Every time I hear stories of Tagaytay, of course I would hear the majestic view of Taal Volcano and the cool place. Aside from that, another headliner is their awe so awesome BULALO and their Bulaluhan. 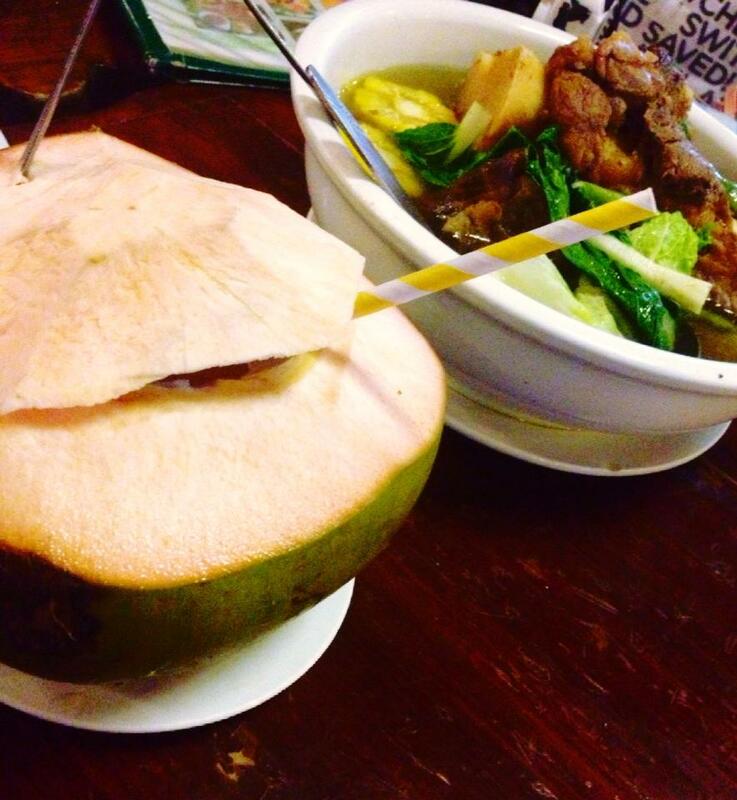 Bulalo is a Filipino beef dish. Beef shanks and Beef bone with marrows are cooked in approximately 3 to 6 hours. It is believed that the more the beef shanks and bones are boiled the tastier it becomes. 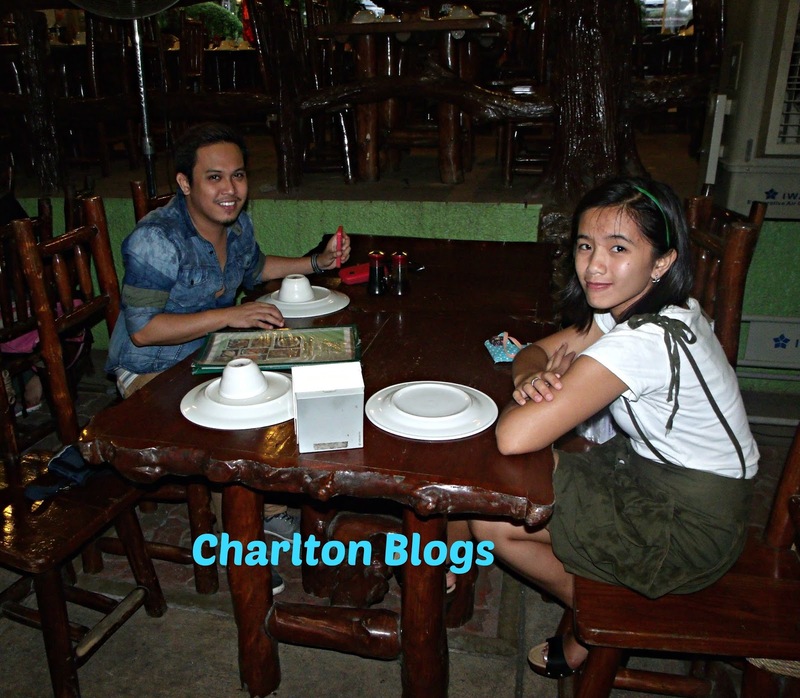 So on my sisters birthday, we went to Tagaytay to enjoy good bulalo food. 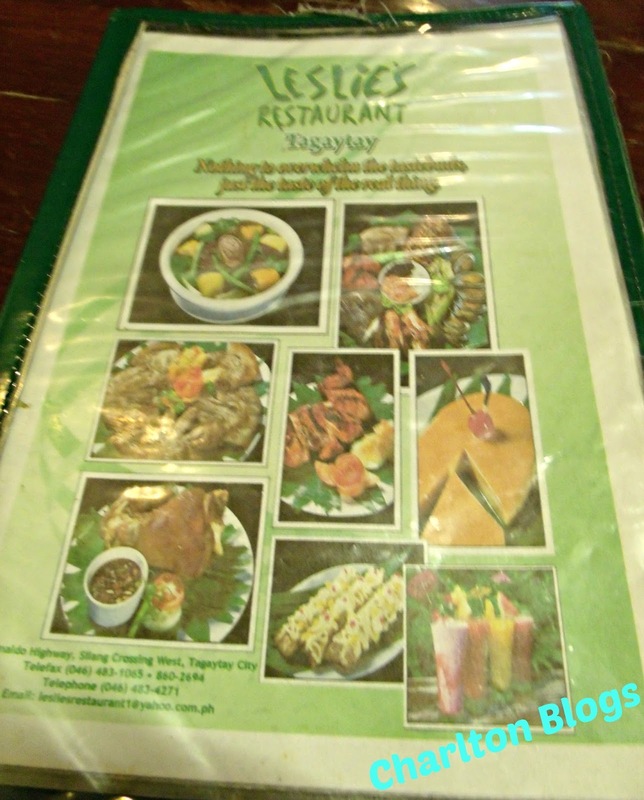 We don't know the best restaurants yet that offers bulalo so we asked around and the lady mentioned many restaurants but the one that catches our attentions is the Leslie's. One good thing about the restaurant is situated over looking the majestic Taal Lake. The crew are also helpful in some ways. They politely ask for our orders and attends to our request promptly. 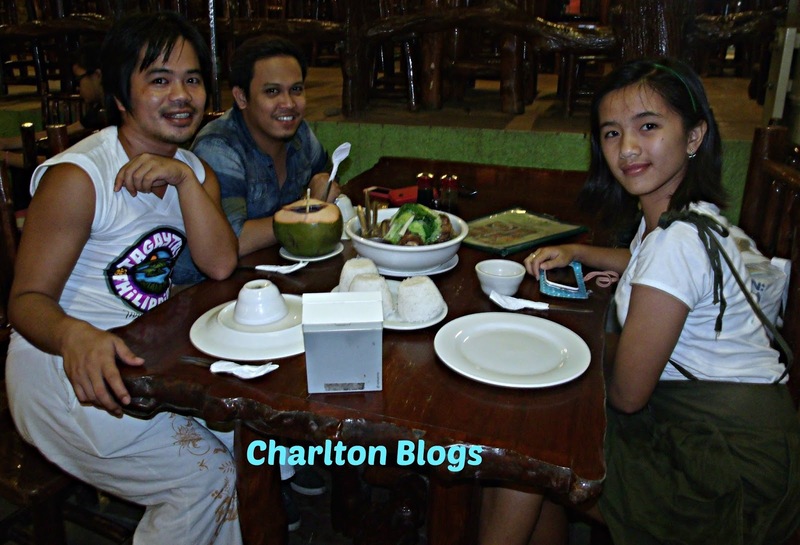 Their Bulalo is a little bit salty with me. So I didn't enjoy the soup. There's no bone marrow. 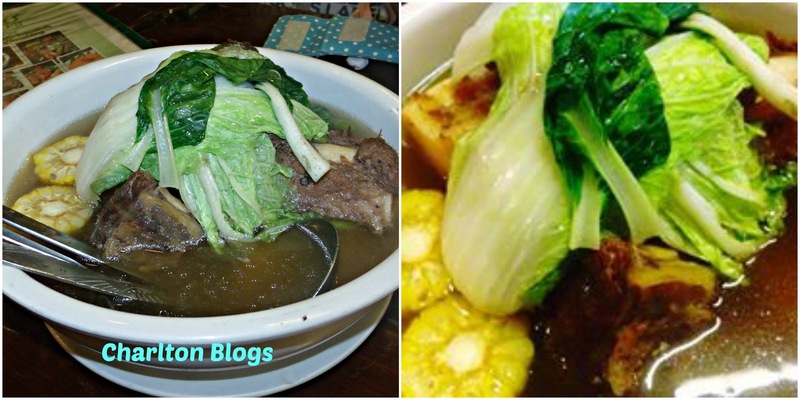 I have these expectation that when I eat bulalo it goes along with a marrow. Unfortunately we didnt had it when we ordered. Its too crowded. Well its a big restaurant so it really look crowded and a little bit noisy because of everyone is enjoying talking and eating.